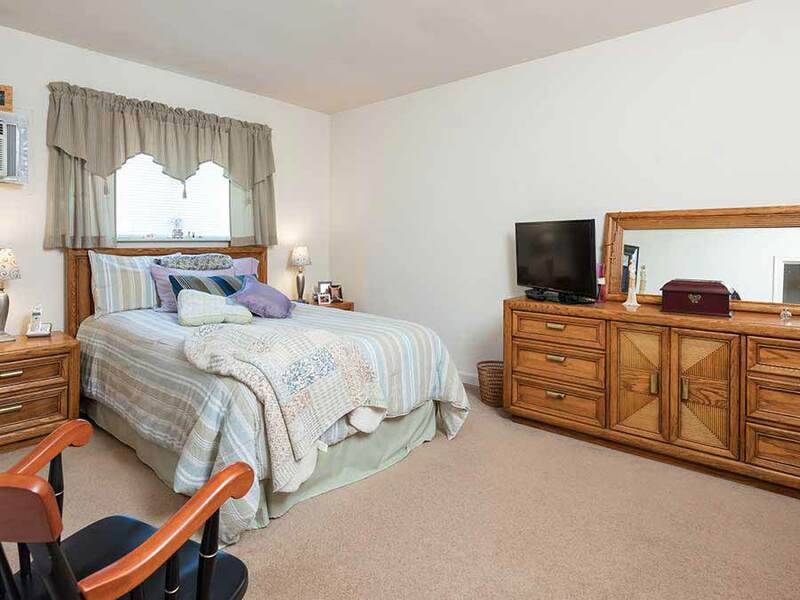 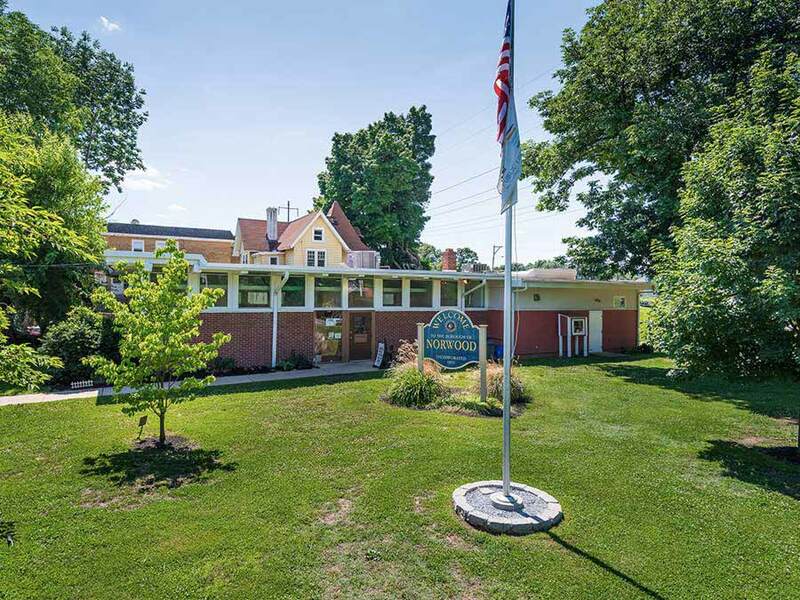 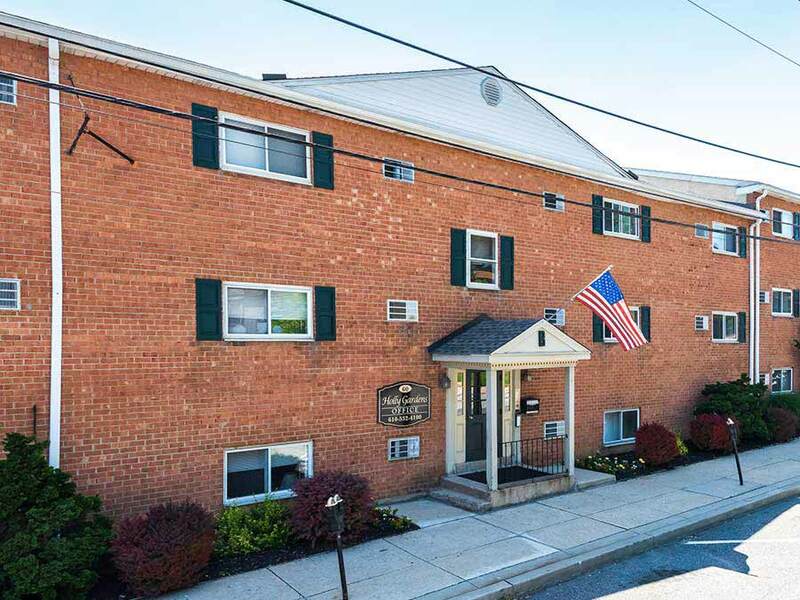 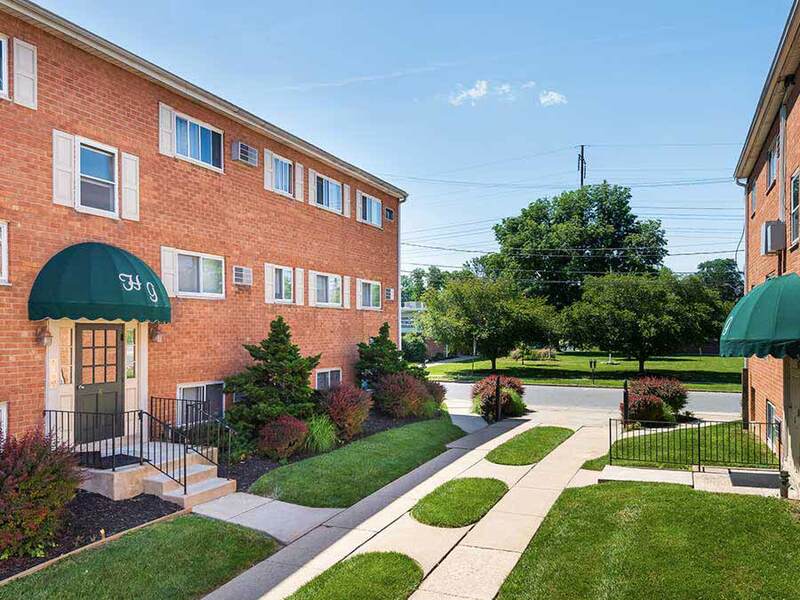 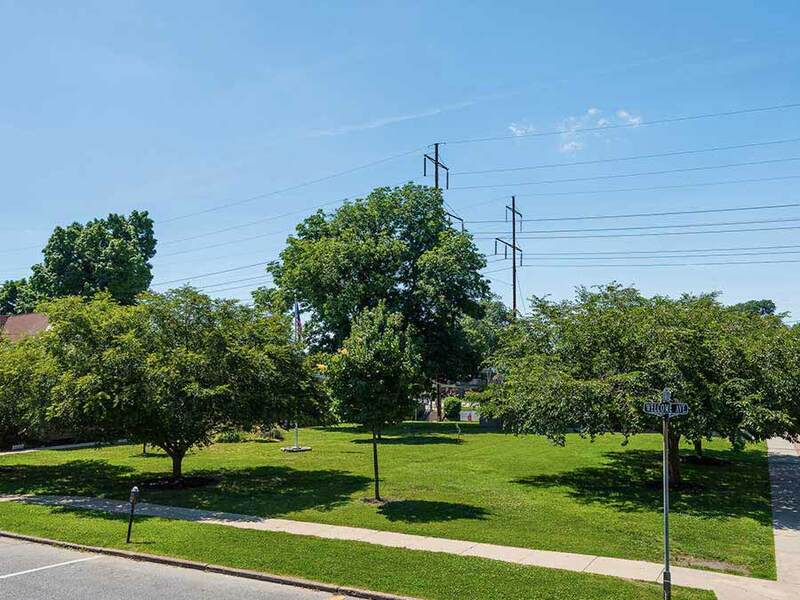 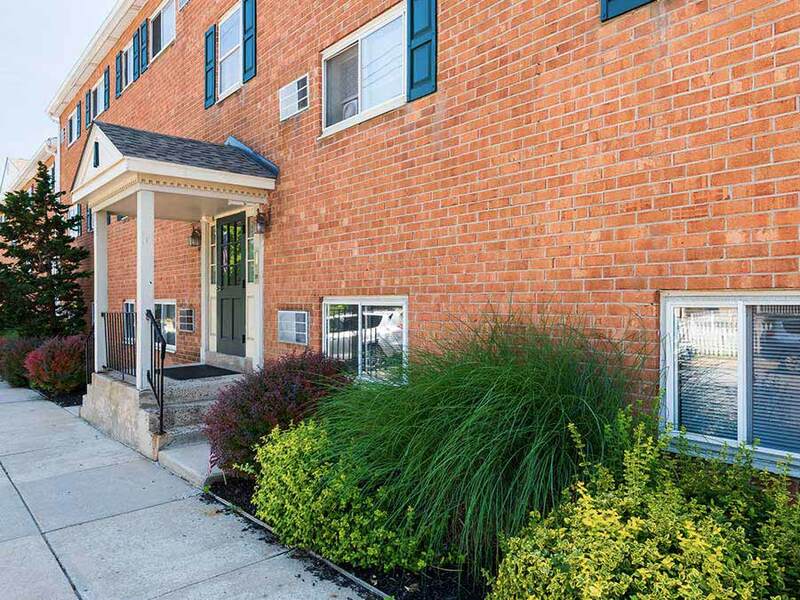 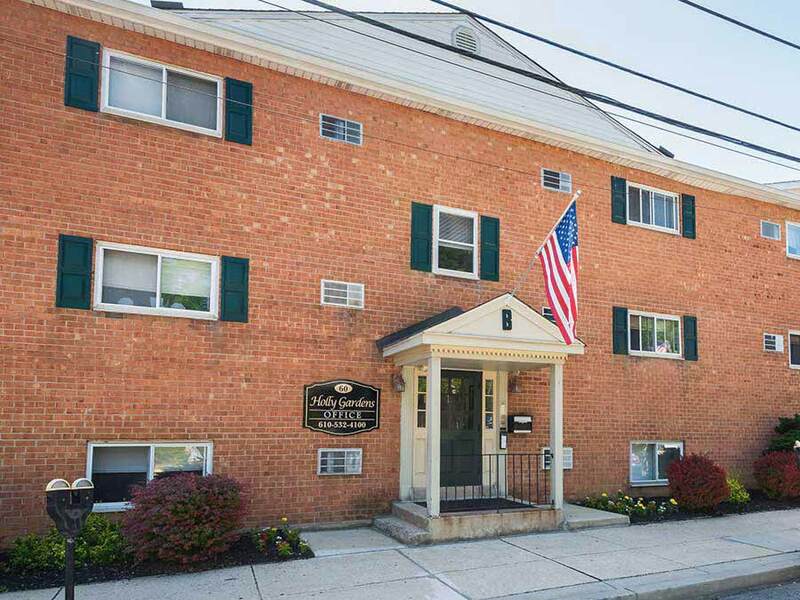 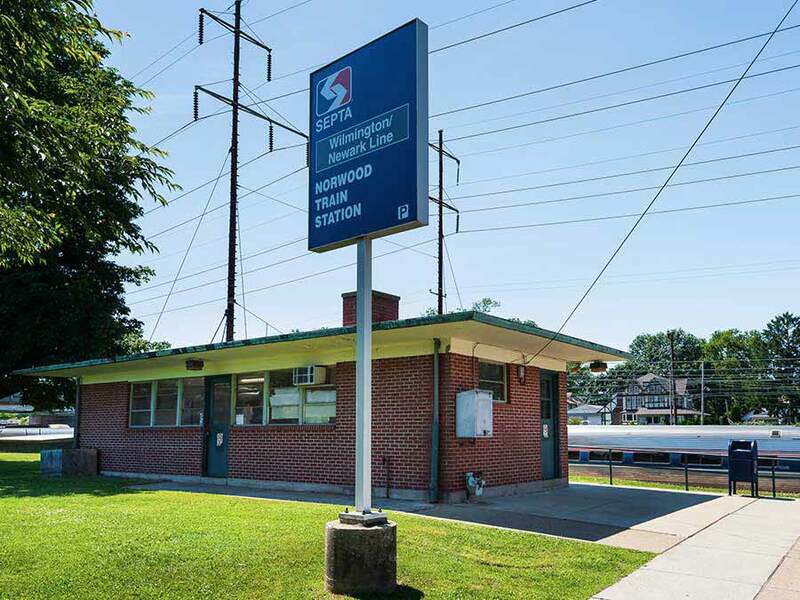 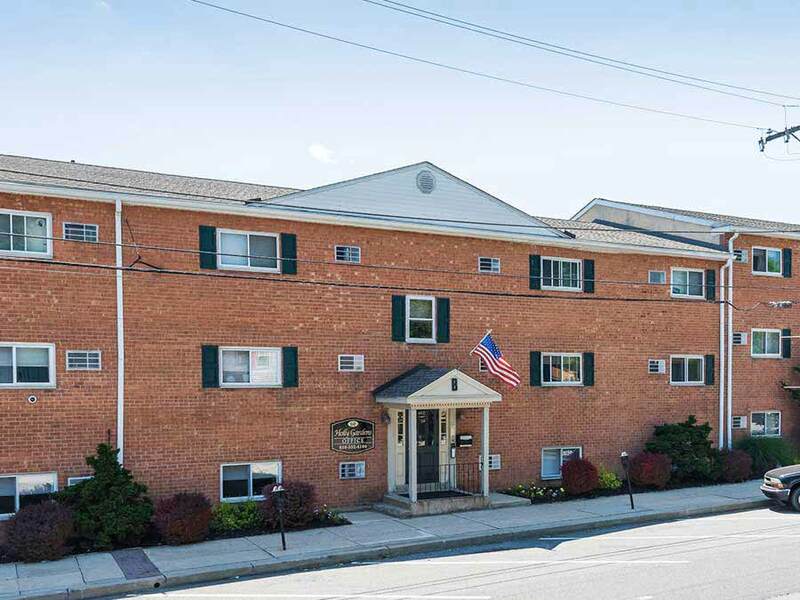 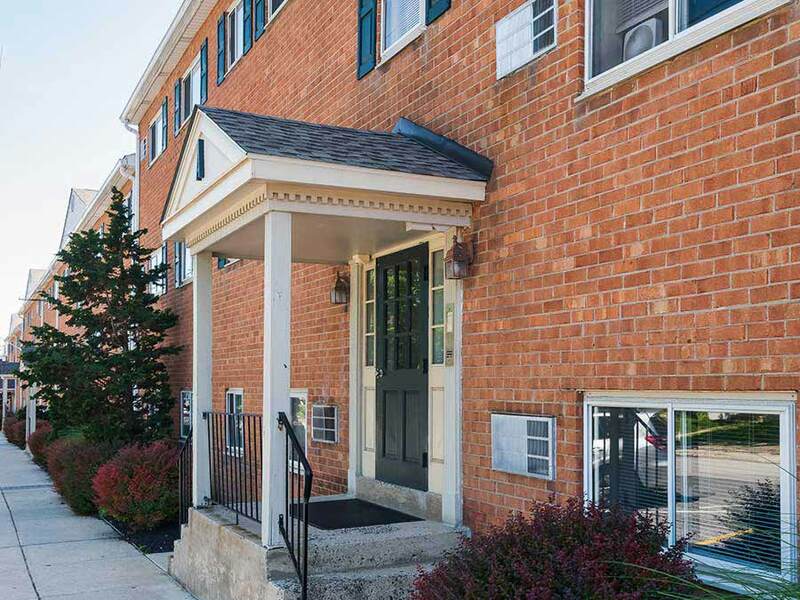 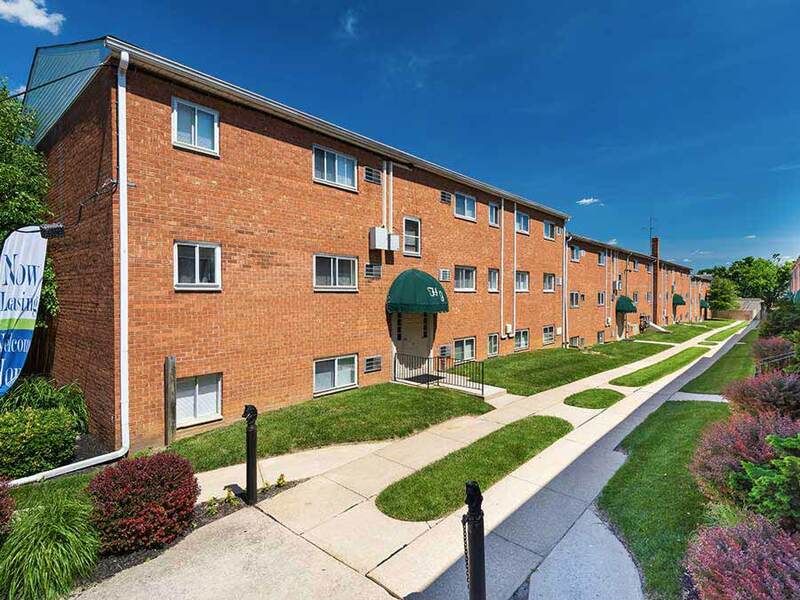 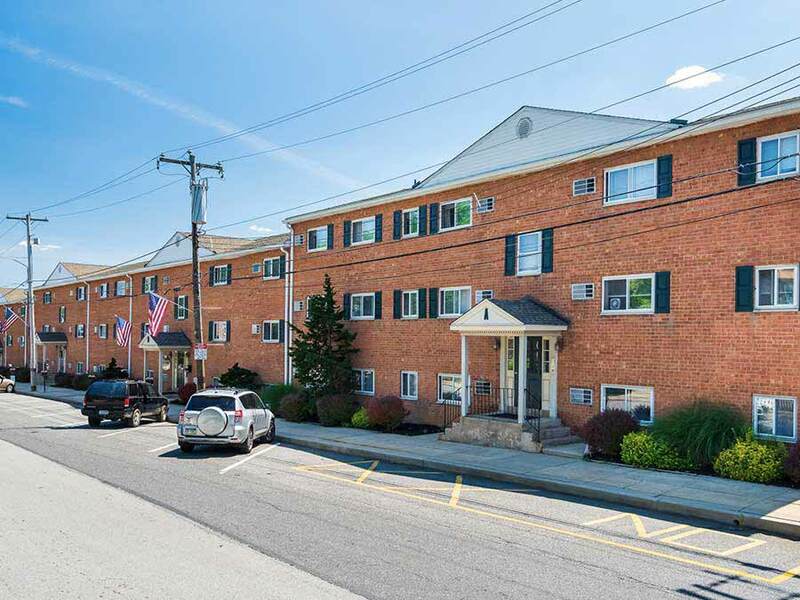 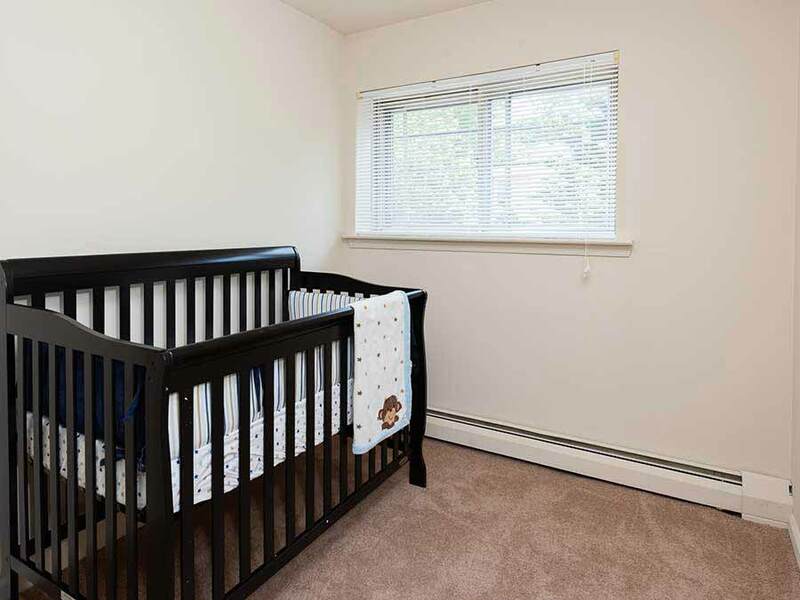 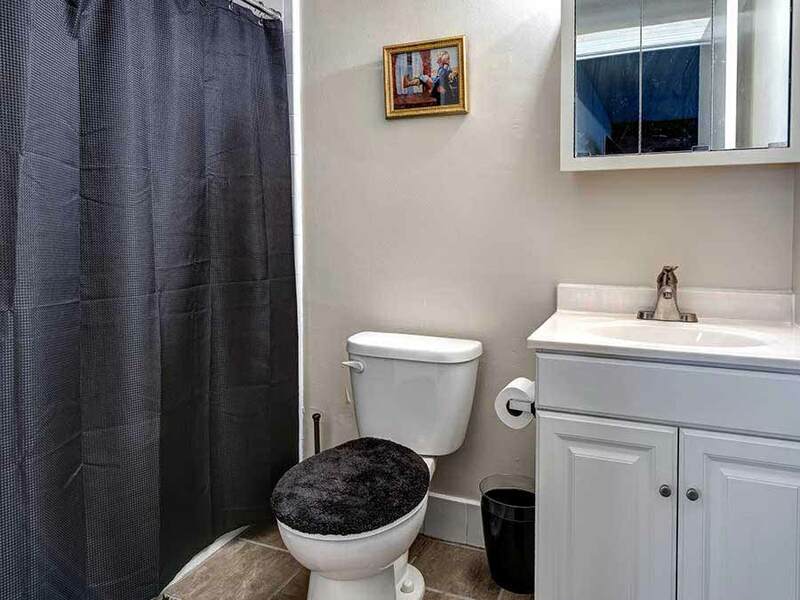 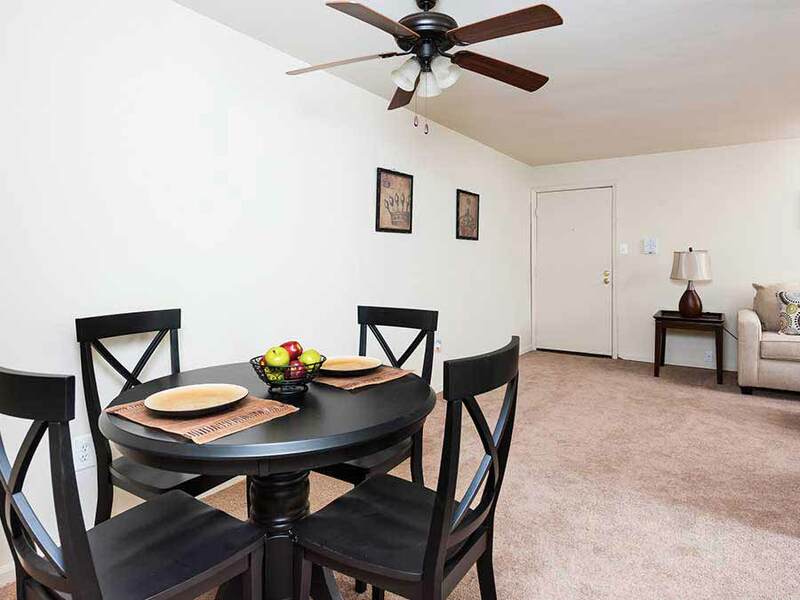 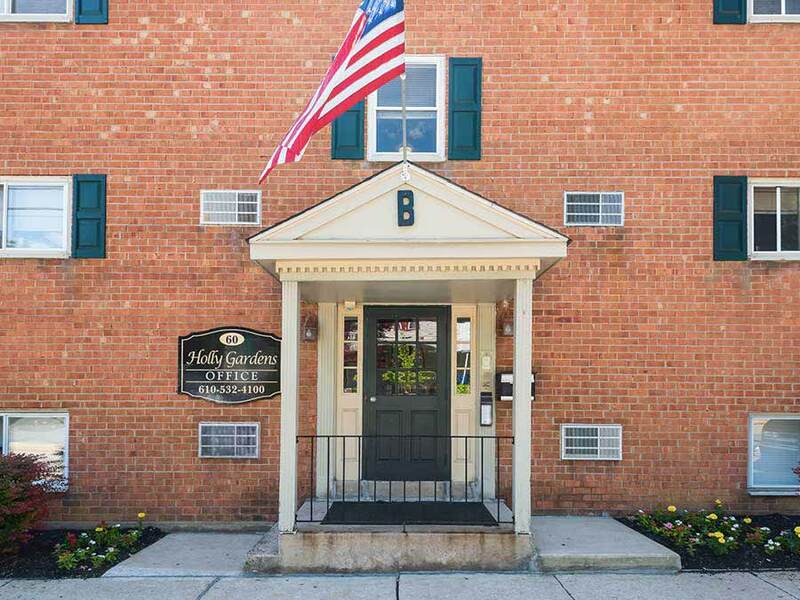 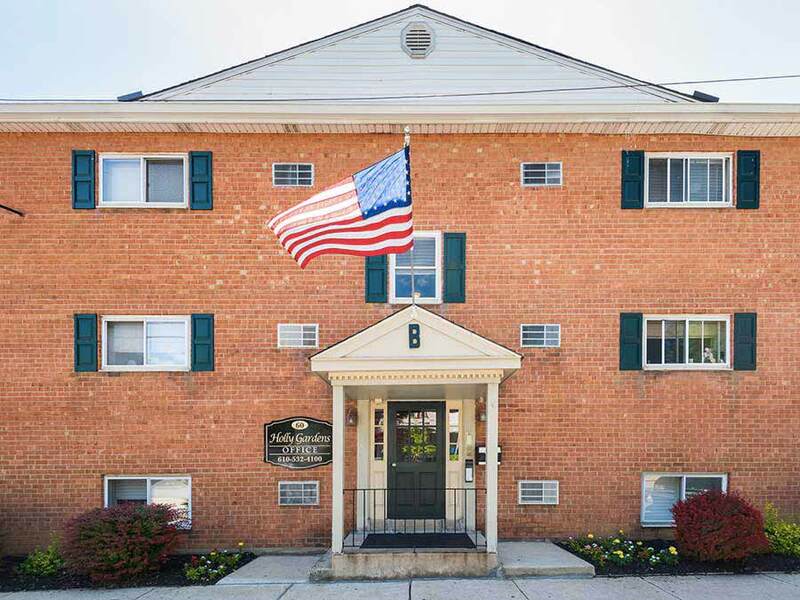 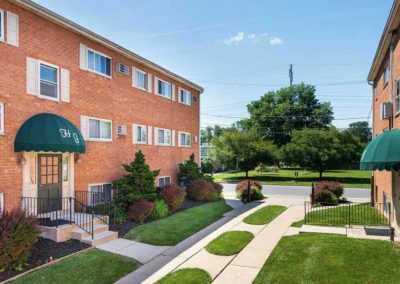 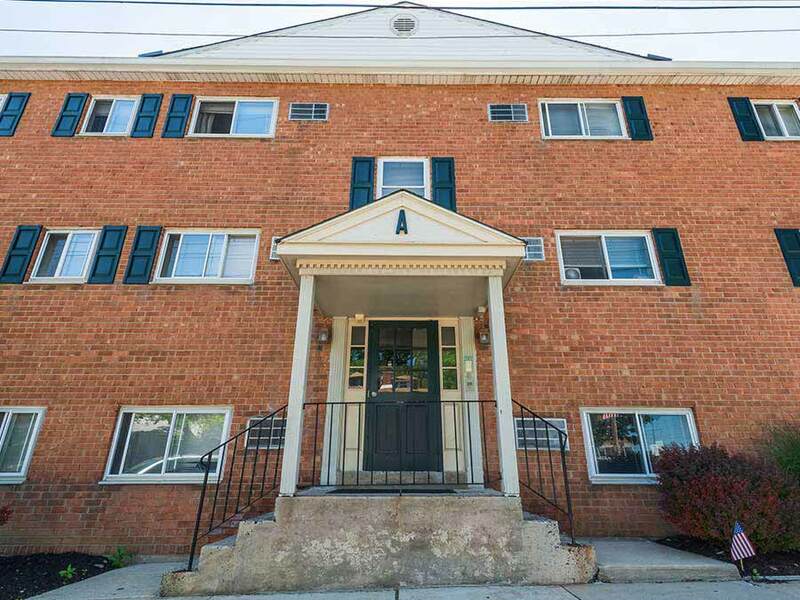 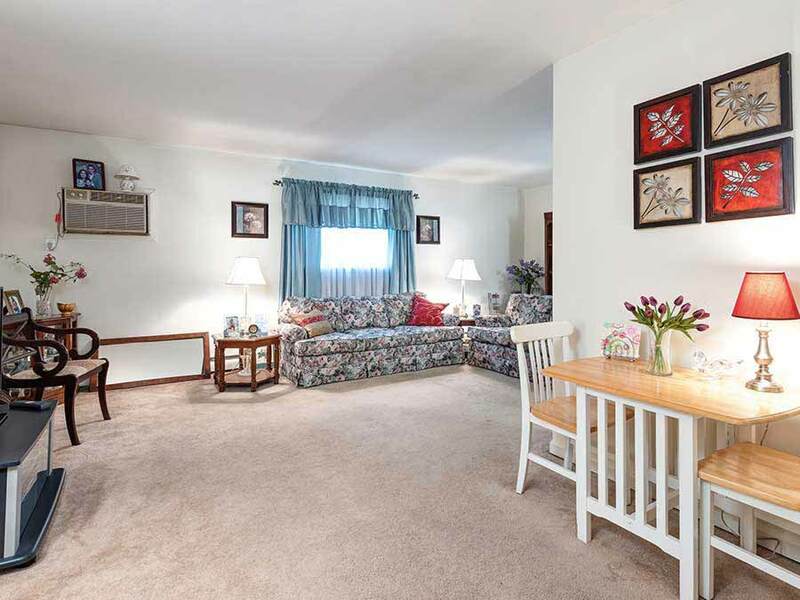 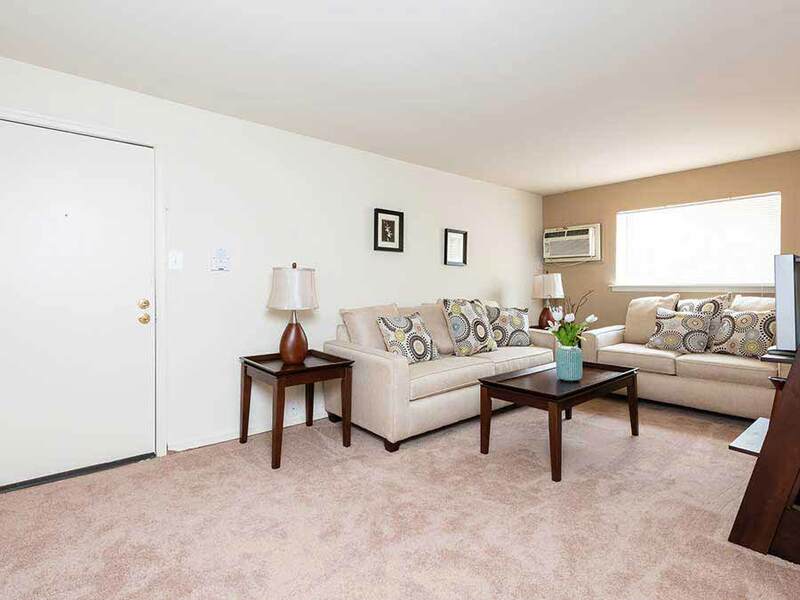 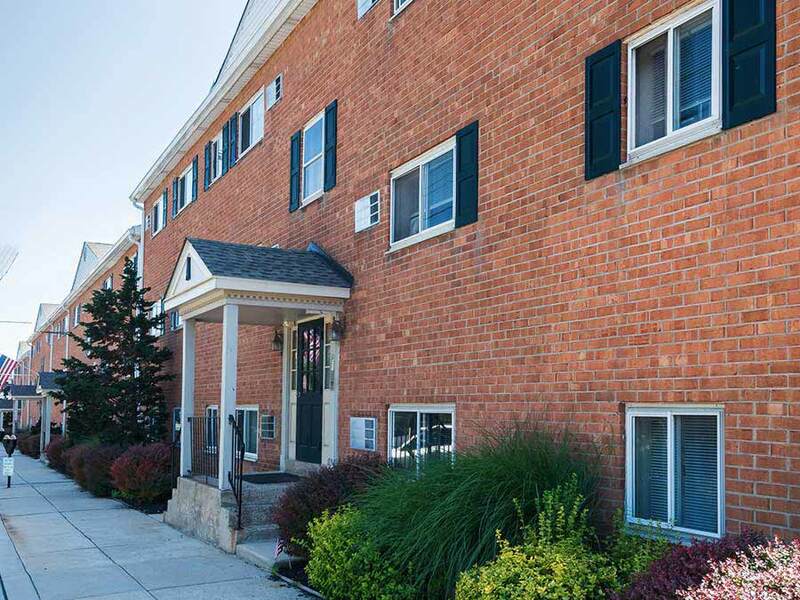 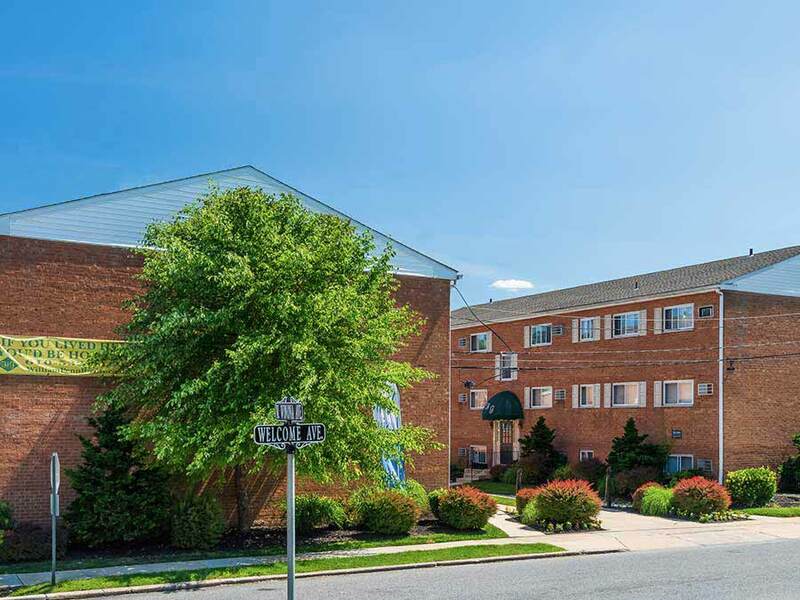 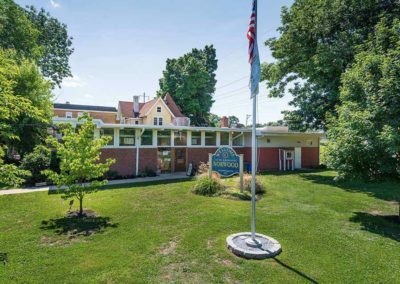 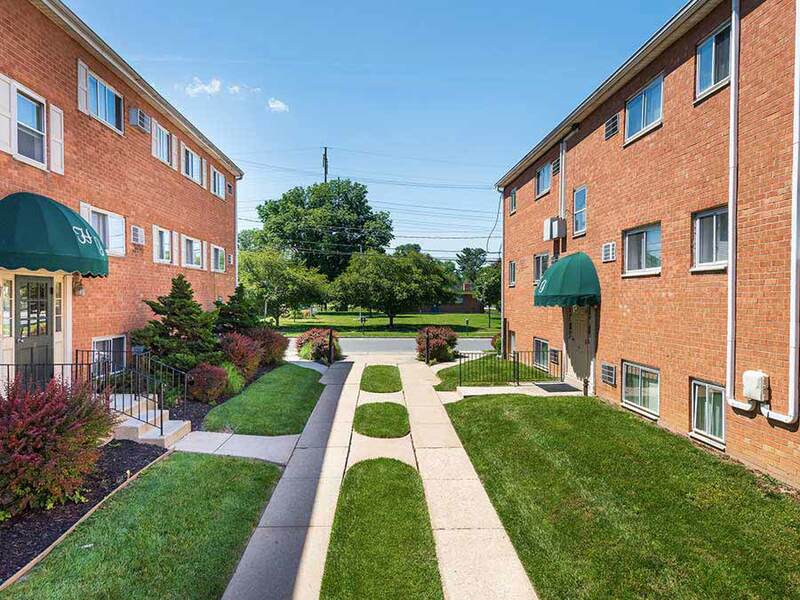 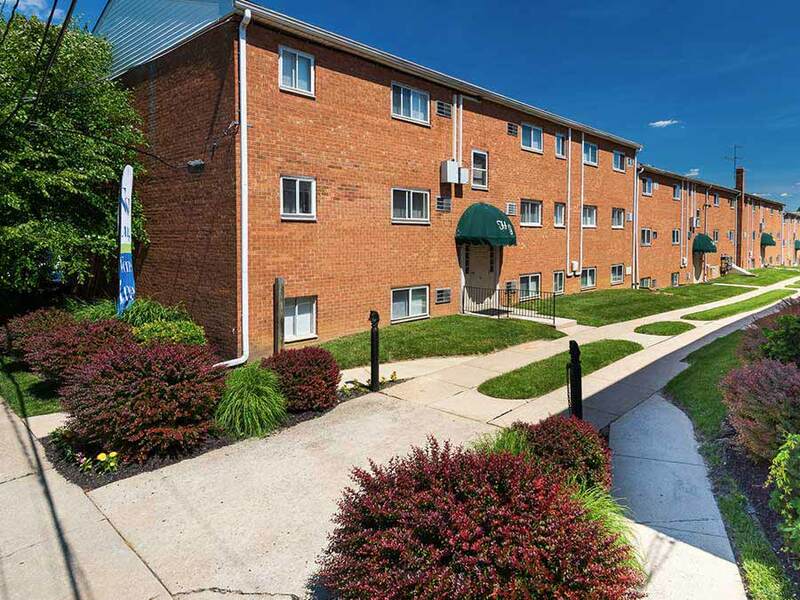 Holly Garden is conveniently located in the heart of Norwood Borough, just minutes from I-95, Phila International Airport & Rt#476 (Blue Route). 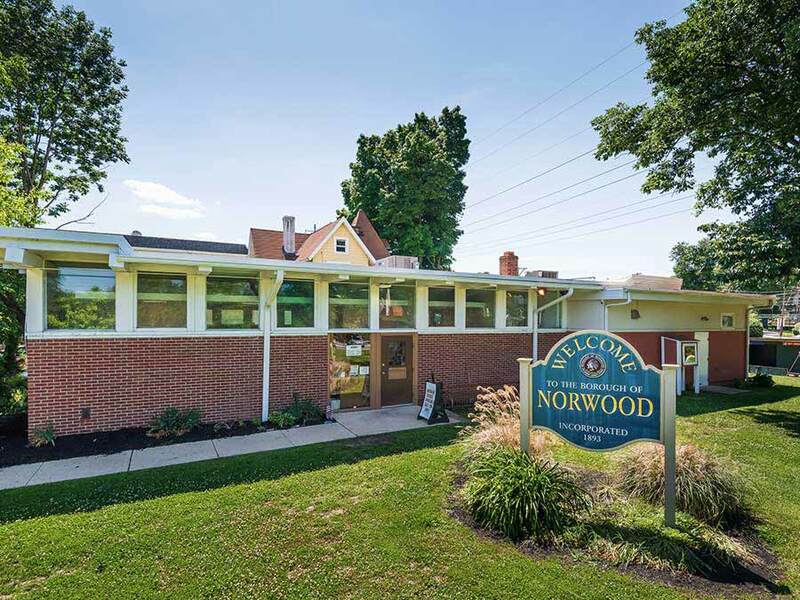 Norwood Train Station is just a short walk. 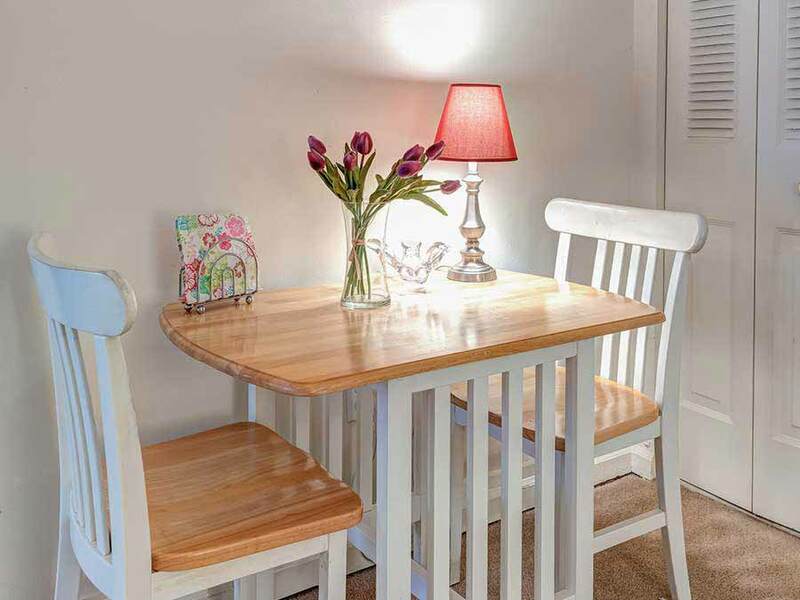 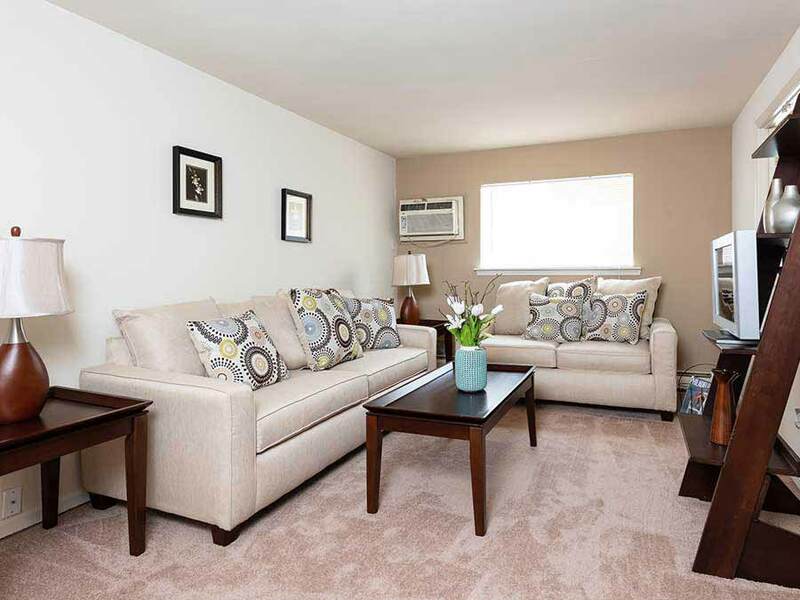 We have a nice selection of spacious 1 bedroom apartments and 1 bedroom with den units. 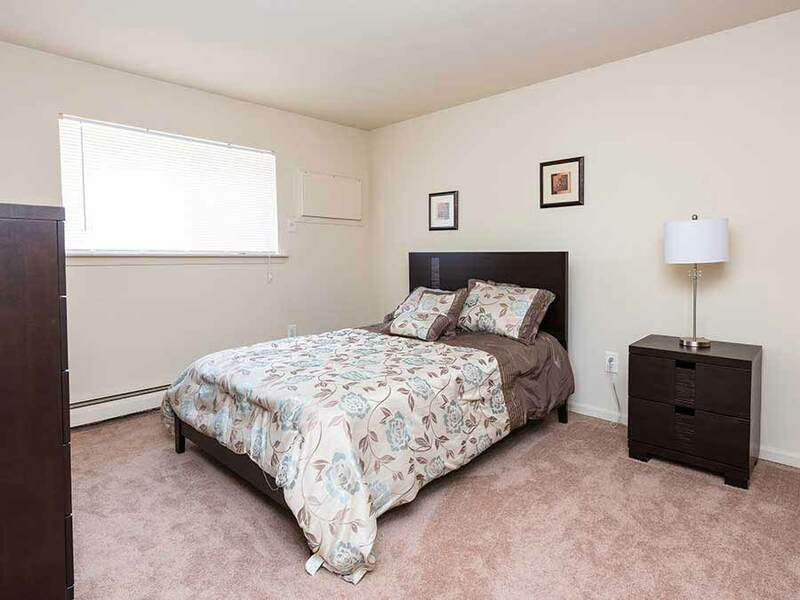 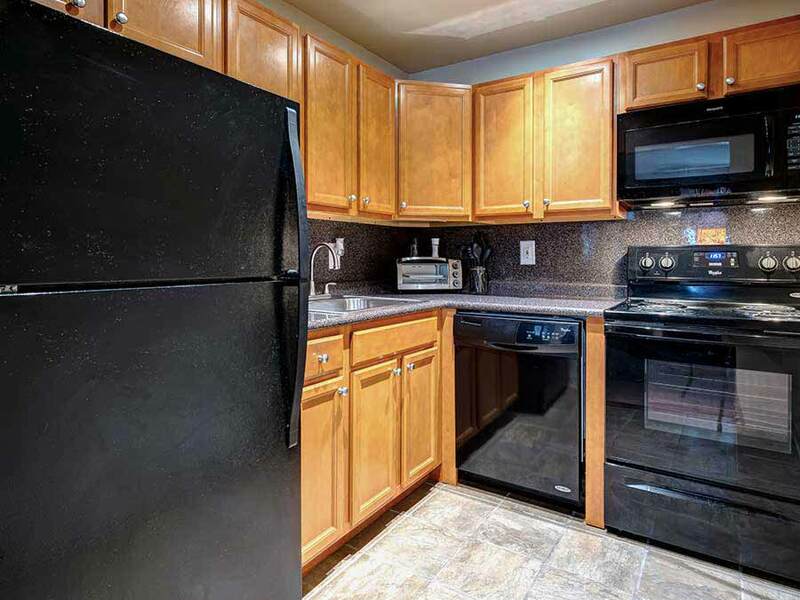 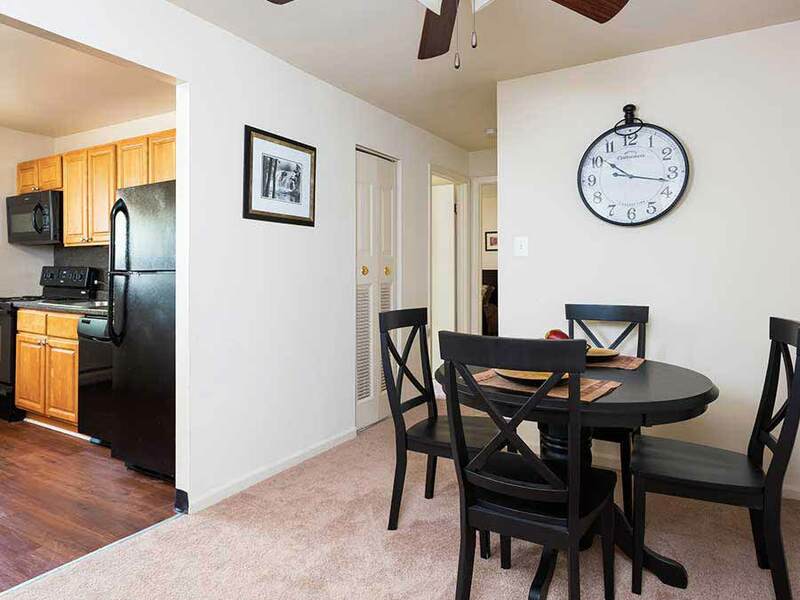 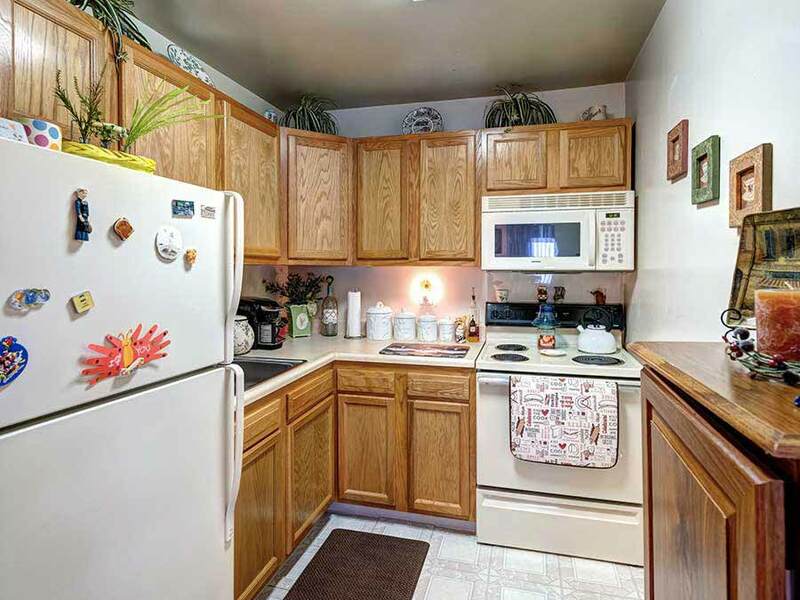 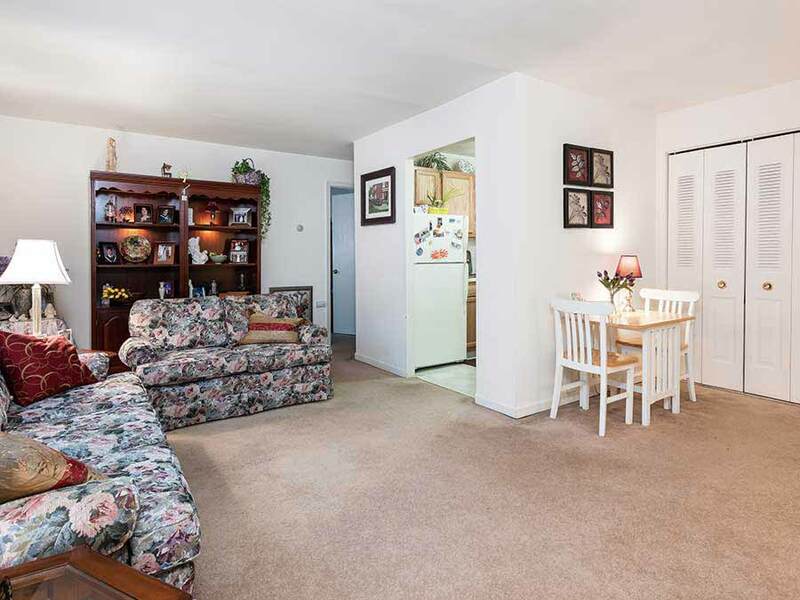 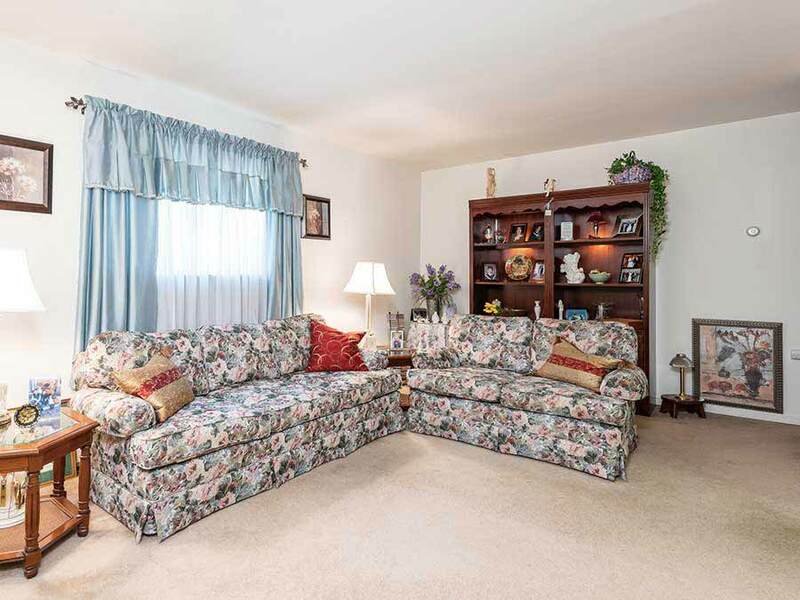 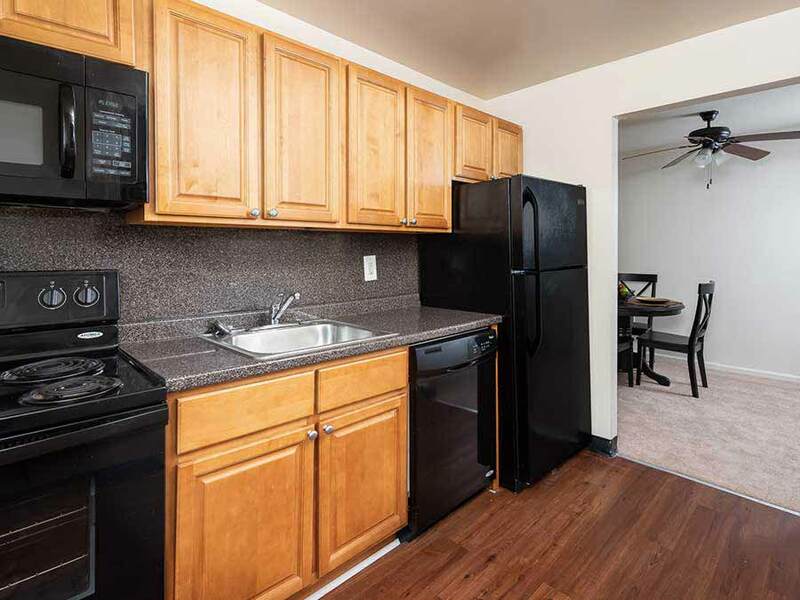 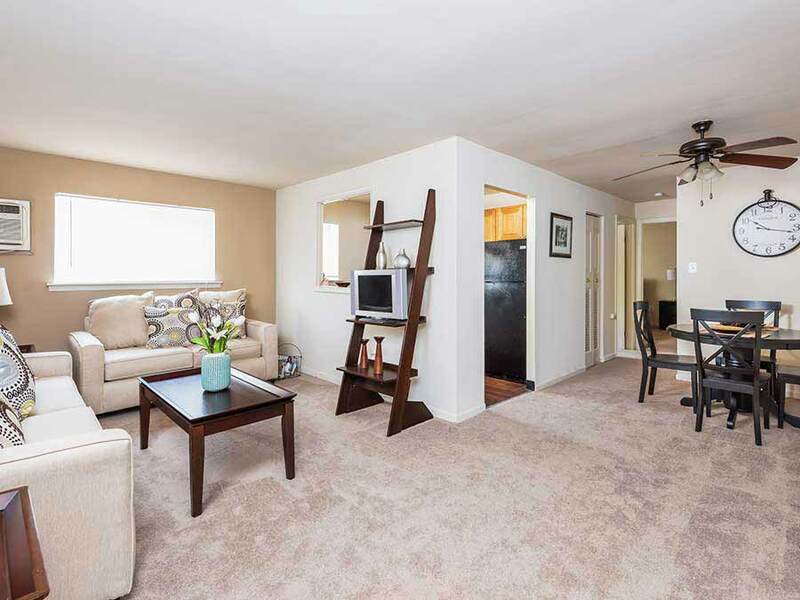 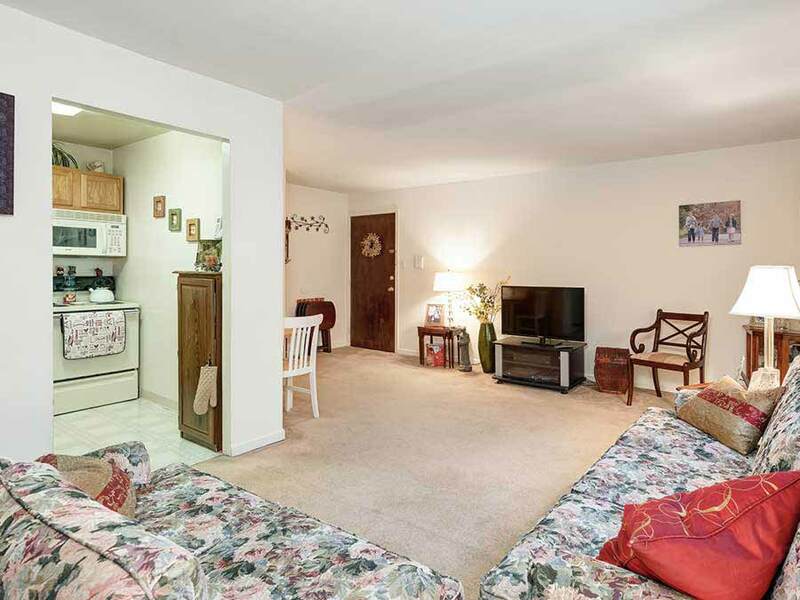 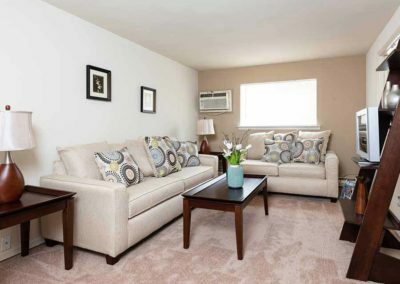 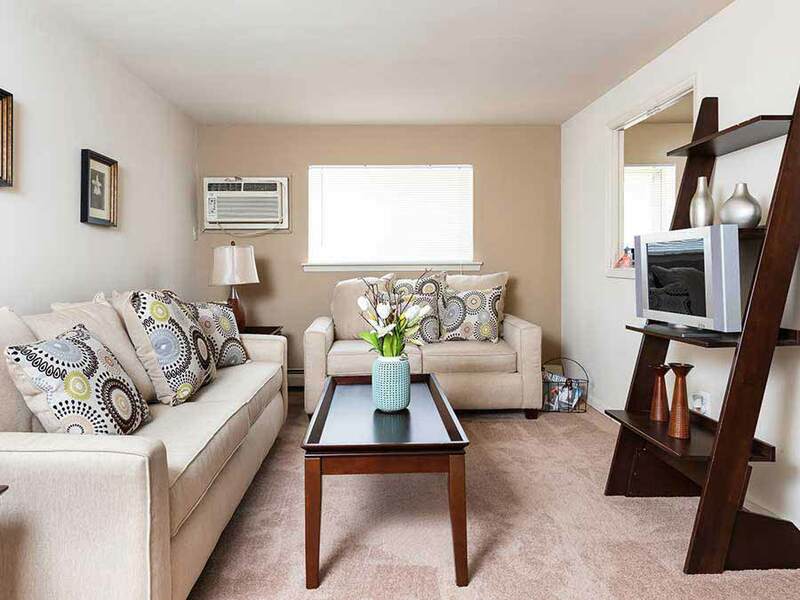 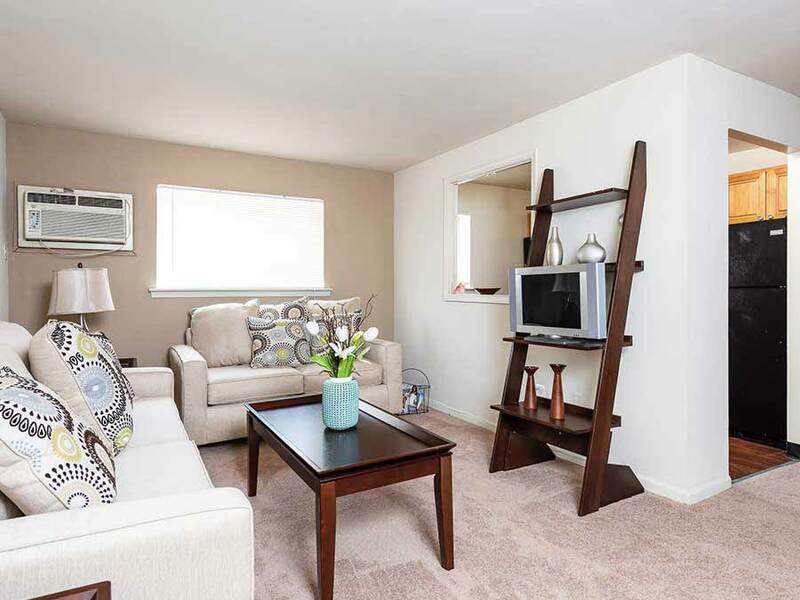 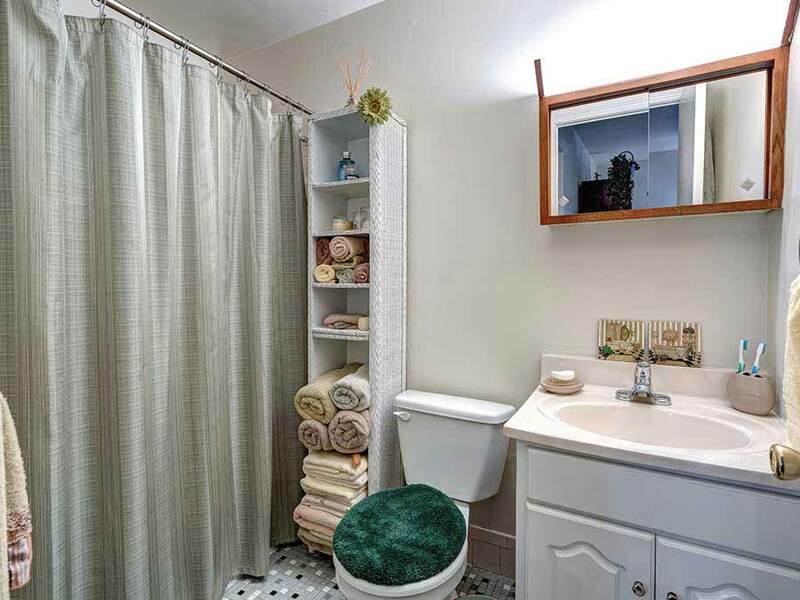 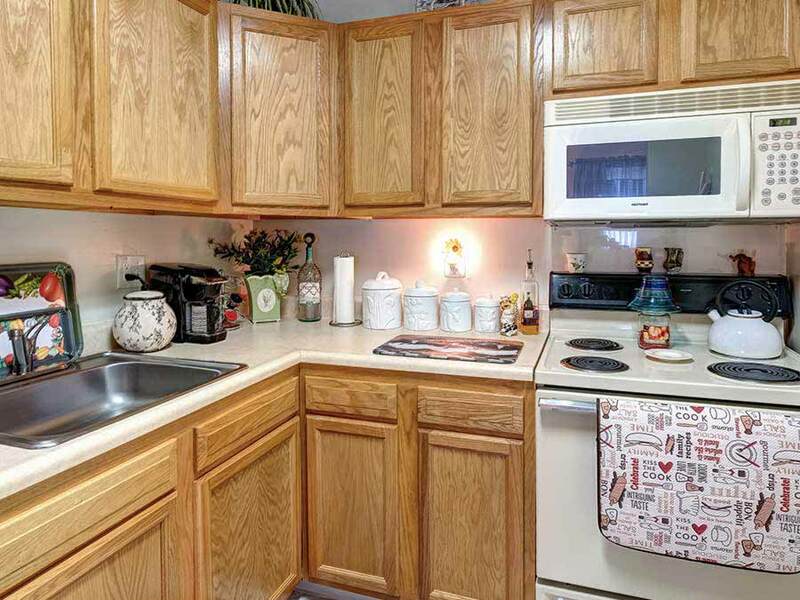 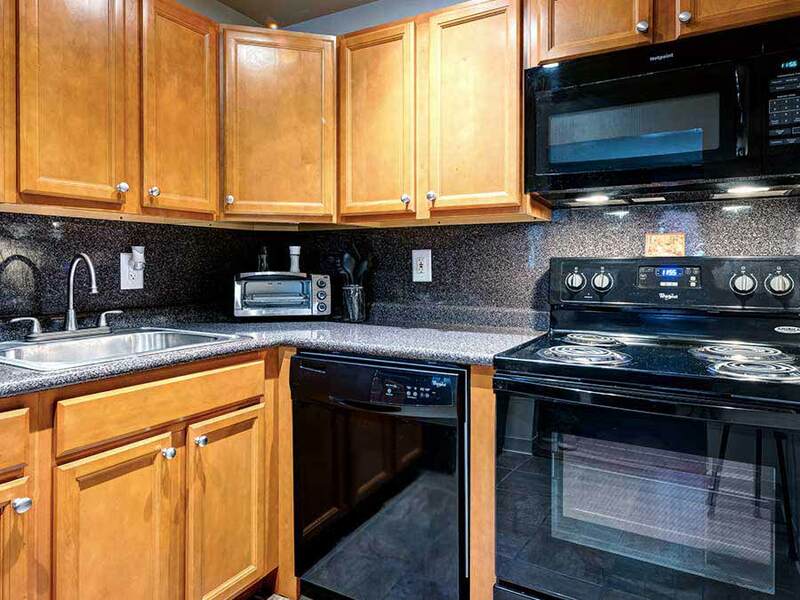 All are equipped with newer appliances, air conditioning, wall to wall carpeting and window treatments. 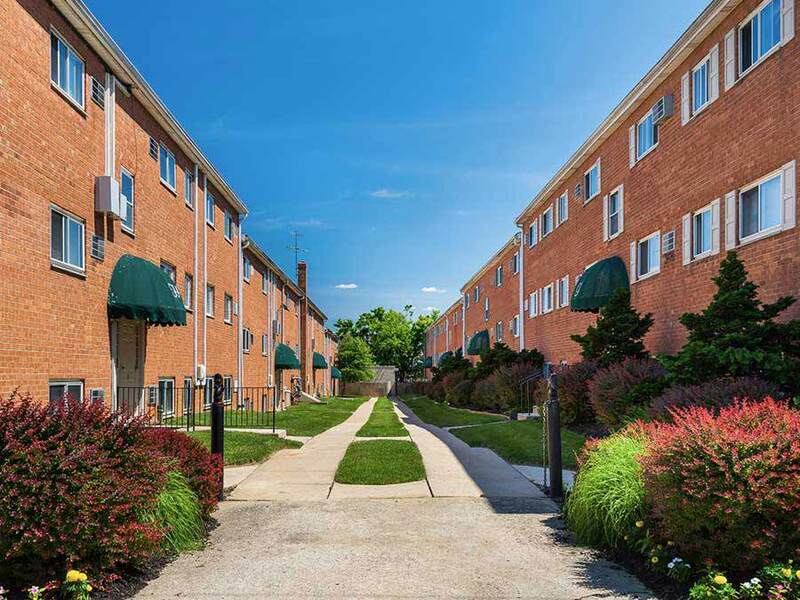 If you have any questions or would like more information about Holly Garden, please fill out the form below and submit it to us, and a representative from William Penn Realty will contact you.